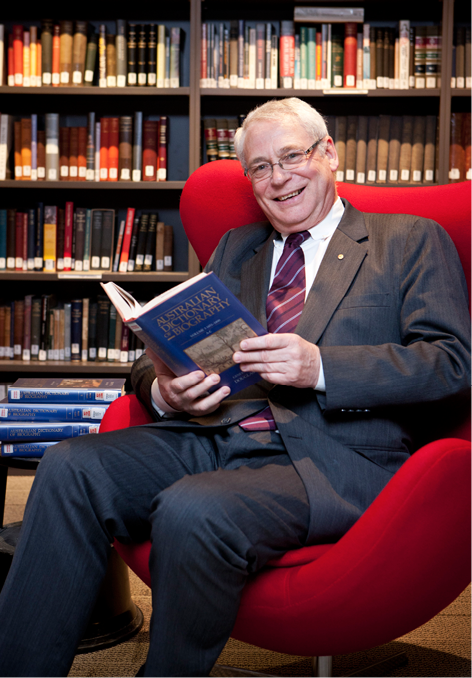 Philip Selth OAM, the retired Executive Director of the New South Wales Bar Association and retired CEO of the Australian Bar Association, came across the former New Guinea Patrol officer captain John Joseph Murphy during his writing of a biography of Eric Miller QC. Miller QC represented Murphy when court martialled on charges of treacherously giving information to the Japanese after being landed further north on New Britain and heading to Gasmata to set up a coast watching station when captured. In his address, Philip will also include the stories of two other famous coastwatchers, Jack Read and Paul Mason, of whom Admiral Halsey said that the intelligence they signalled from Bougainville had saved Guadalcanal, and Guadalcanal had saved the South Pacific. Please notify admin@pngaa.net by email when payment is made. Free parking. Lunch and drinks available at attendees cost. All welcome but spaces are limited.